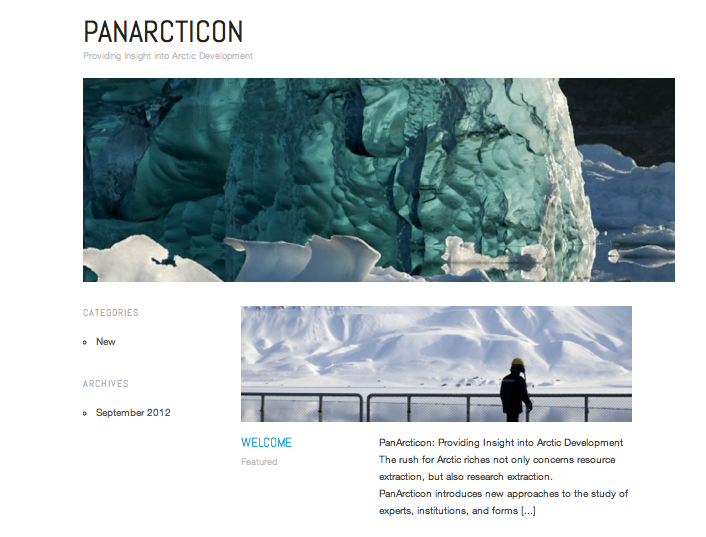 9/23: We are developing a Pan-Arctic research program called PanArcticon: Providing Insight into Arctic Development (website soon). PanArcticon introduces new approaches to the study of experts, institutions, and forms of knowledge that guide arctic energy development. Current support includes two multi-year NSF awards; Norwegian Fulbright award; Aleksanteri Fellowship; Ciriacy-Wantrup Fellowship; and grants from the Canadian government. We developed a few main themes including what we call: Anywhere That is Not Now, in which we refer to our project as one of documenting the slide of the unconventional into the conventional, that is, examining the cumulative symbolic impacts that provide capacity for enshrining Arctic oil and gas development as conventional. As such, PanArcticon is in the business of creating thick descriptions about Arctic energy. Stay tuned.